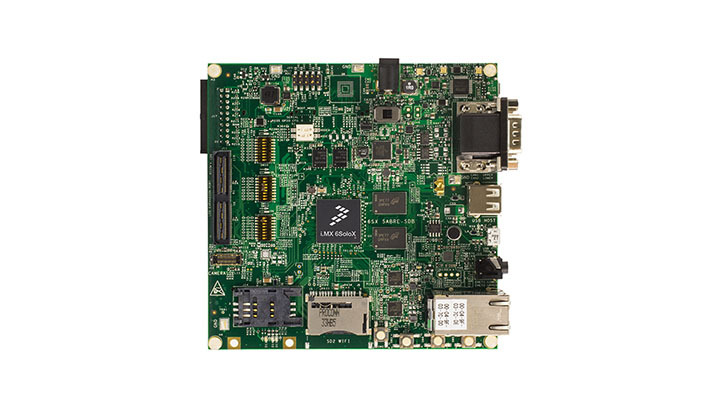 The SABRE board for smart devices features quad-core processing, low-power consumption and multimedia and graphics applications on the i.MX 6SoloX processor. UDOO NEO is an open hardware low-cost computer equipped with a NXP i.MX 6SoloX applications processor which embeds an ARM® Cortex-M4 microcontroller for Android and Linux. Ideal as a central element of a multitude of IoT applications. Linux Installer - FreeRTOS™ BSP 1.0.1 for the i.MX 6SoloX Arm® Cortex®-M4 core. Windows Installer - FreeRTOS™ BSP 1.0.1 for the i.MX 6SoloX Arm® Cortex®-M4 core. Asymmetric Processing on NXP i.
i mx6 SoloX SDB running Embedded Linux + a full screen Qt 5.4 application. The Nit6_SoloX is a multi-purpose i.MX6 single board computer based on the i.MX6 SoloX processor from NXP. SYS-B08-7 is an Embedded Panel with 7” LCD display based on the NXP i.MX 6SoloX Processor. This smart, compact, industrial touch system features a 7” capacitive full-flat multi-touch screen, perfect for IoT. SMARC form factor SOM based on NXP i.MX 6SoloX processor. A feature rich, cost effective system on module solution with the iMX 6 Solo X. Our SOM conveniently captures all of the complex design elements of a processing unit onto a module, leaving the end user able to focus on the product's application. 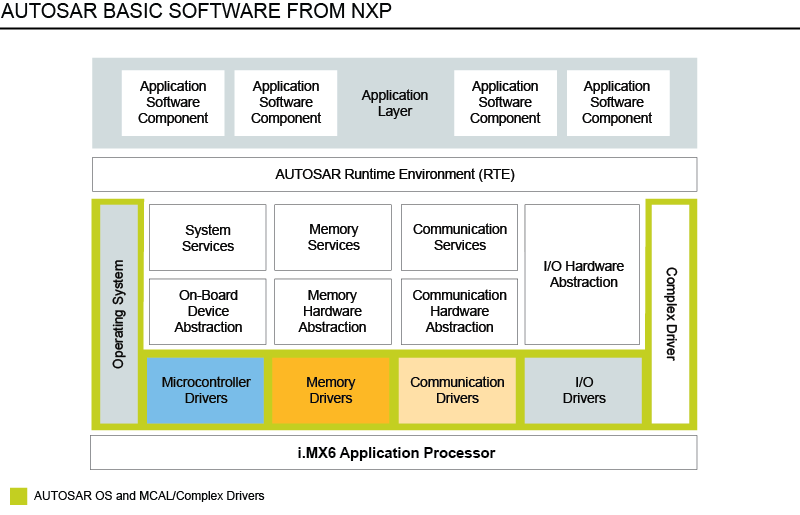 EDIMM SOM based on NXP™ i.MX 6SoloX processor. Mezzanine module that combines the i.MX 6SoloX dual-core MPU with 512MB DDR3, 512MB NAND Flash and 1Gb Ethernet PHY.